Figure 2 Iron Cross Configuration. Figure 3 Single Ring of Holes Configuration. Figure 4 Custom Hole Configuration. 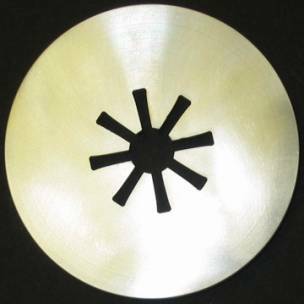 Figure 5 Standard Blunt Edge Orifice. Figure 8 - Flow Skid Diagram..
Table 1 - Summary Results for Inline Hole Configuration using Flange Taps. Table 2 - Comparisons of the Velocity Head Factors. Table 3 - Summary Results for Plate Configuration using Flange Taps. This report provides the testing results various balanced flow meter configurations with comparisons to orifice designs and theoretical (text book) venturi meter design. Over thirty (30) Balanced Flow Meter (BFM) plates were tested in compressed air as part of this study with a wide range of beta factors (0.25 to 0.9x) and configurations which include the inline, inline and staggered, staggered, slotted, and iron cross. More than ninety (90) flow tests were conducted which included the straight run pipe flow meter design, double elbow configurations, smoke and sand tests, i.e., fouling. Flow conditions for this testing were selected to range from medium flow to sonic conditions, as applicable. This approach rigorously verifies the gas equations used in both the orifice and venturi meter-sizing basis and is most suited for plate design screening and performance evaluations. Last, the results of this testing show that the Balanced Flow Meter Plates suffered little performance degradation after being placed immediately in front of or immediately behind two 90 degree out of plane elbows. In both cases, the Balanced Flow Plate was within 2 pipe diameters of the inner elbow bend, which is the closest possible in the pipe schedules tested. Based on the physics of the plate, it is believed that the Balanced Flow Meter Plates will not significantly degrade when placed at least 1 (one) pipe diameters in front of or behind a major disturbance. 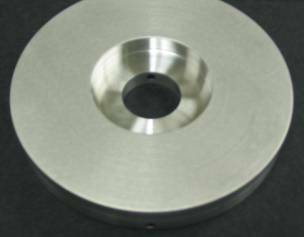 This is a significant technical advancement in the science of flow metering and plate design. 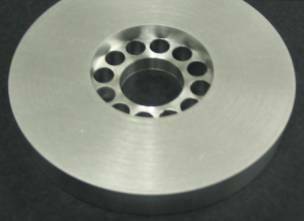 The Balanced Flow Meter is a single plate design similar to the orifice plate; however, its performance reveals a substantial improvement. The venturi meter is the gold standard for head meter flow measurement systems. The Balanced Flow Meter plate approaches the performance of this standard resulting in significant cost reduction due to simpler installed piping requirements, lower manufacturing costs and lower operating costs, when compared to the venturi meter. The Balanced Flow Meter Measurement device has been tested and verified. This new and unique device utilizes a patent pending multi-hole layout design. Results show that this new flow meter design provides a one-hundred percent (100%) increase in pressure recovery, a ten-fold increase in accuracy, and a fifteen-to-one (15 to 1) reduction in power intensity (i.e. noise reduction) when compared to a standard knife-edged orifice meter. 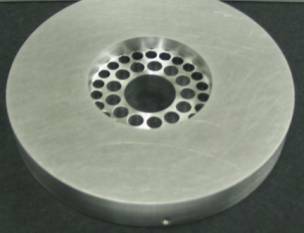 Results show that the Balanced Flow Meter plate approaches the performance of a venturi meter. This report provides the results of this testing and data analysis. The Balanced Flow Meter Measurement device is used for determination of the fluid flow rate in a piping, channel, or conduit system. Fluid flow measurement is used extensively in the fluid processing industries, such as chemical plants, refineries, power plants, pharmaceutical plants, pulp and paper plants, etc. The Balanced Flow Meter Measurement device tested introduces new design features that significantly improve measurement accuracy, pressure recovery and noise reduction and is a direct replacement for the highly used orifice plate design. This new design concept is applicable to all NASA fluid flow measurement activities and has been introduced into industrial applications with favorable results. Within the fluid-chemical process industries, there is a significant need to improve fluid flow measurement capabilities. 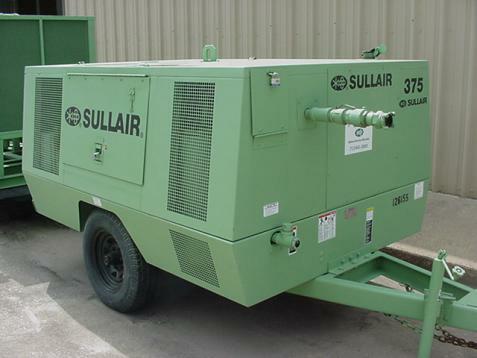 The bulk of current designs include orifice plate, vortex, wedge, vibrating tube, positive-displacement, time-of-flight, venturi, etc., all of which can be expensive to operate and / or manufacture, can be noisy, can cause excessive pressure loss, can cause damage due to excessive vibrations, and / or can require extensive calibration and maintenance. 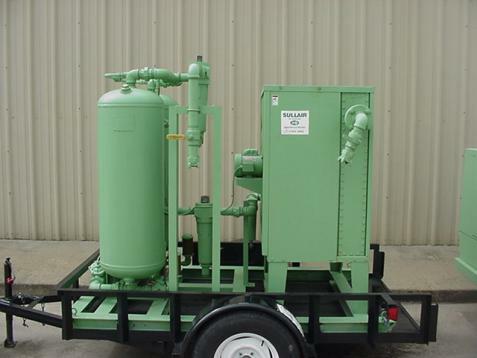 These systems have also proven to be unreliable or unsuitable for certain applications and their benefits and weaknesses are typically highly dependent on fluid properties and process conditions. The mass flow rate across an orifice plate is based on the following equation as derived from the total energy balance. This equation applies to both liquid and gas flow. where “a” is the upstream condition and “b” is the downstream condition. The Balanced Flow Meter plate design has been tested and shown to be accurate in determining the flow rate of fluids in piping systems. The Inline Hole Configuration was the most consistent performer throughout the Beta values tested, although by only a slight margin. The other multi-hole configurations were comparable. The Iron Cross Beta .5002 showed excellent results, however the larger sizes were not as good, lending thought that the design of those sizes may need further optimization and testing. This configuration is very unique and adds some features that can be readily applied to other applications and devices, and therefore should be a test program priority, along with the multi-hole configurations. The Radial Slot configuration has similar performance to the Iron Cross configuration, plus it is less tedious to design and less expensive to build. It may also have some flow conditioning advantages around pipe bends. The following table provides summary results for the inline hole configuration of the Balanced Flow Meter using flange taps. As the above table shows, the average Cd value is relatively constant for the beta factor range from 0.25 to 0.650, within experimental error. The Balanced Flow Meter plate is only slightly affected by fouling and upstream/downstream disturbances. Additionally, the average Cd factor of 0.89 is in the range of the venturi Cd coefficient that typically spans from 0.80 to 0.96. The standard orifice Cd factor is 0.61. The disturbances used in this testing conform to the API MPMS 5.7 Testing Protocol for Differential Pressure Flow Measurement Devices Section 3.1.1.2 for two adjoining (close coupled) out-of-plane 90 degree elbows. 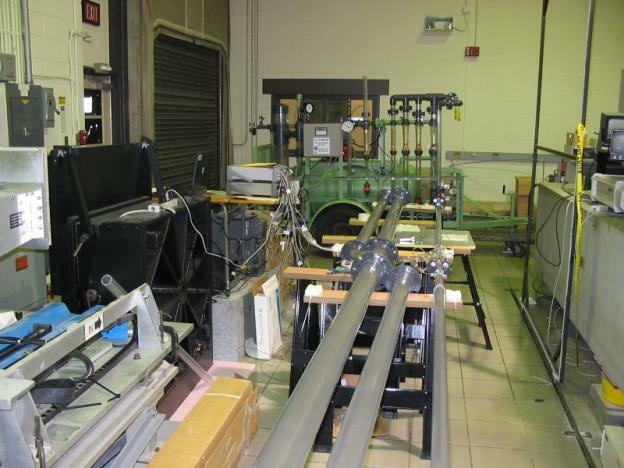 These double elbows were placed 2 diameters upstream and 2 diameters downstream, which is the minimum distance possible with the pipe schedules tested. During these stringent tests, the Balanced Inline plate Cd factor stayed above 0.85 throughout the range of minimum flow rates to sonic flow conditions (the best performing Balanced configuration stayed above 0.92). The following table provides comparisons of the velocity head factor with the orifice and venturi meters for various beta factors. As this table depicts, the velocity head K factor value is significantly reduced when compared to an orifice plate. The K values for the venturi meter are ideal and represent a lower limit. Actual values for venturi meters can be fifty percent (50%) higher or more, dependent on Cd value, diffuser design and pipe roughness. A typical coefficient of discharge plot is shown below. The above plot is for the standard knife edge orifice and shows the Cd values for various calculation methods. These methods include sizing based on the orifice equation and sizing based on the venturi equation. As this figure shows, the orifice equation is applicable for the orifice meter since the Cd value is constant across the flow range. Also shown are the typical Cd limits for the orifice plate and a venturi meter. As a comparison example, the following plot is for the standard for the Balanced Flow Meter plate. The above plot shows that the Balanced Flow Meter design follows the venturi meter equation and that the Cd values approach that of a high quality venturi meter with a Cd value of 0.96. For this example, the Cd value of the Balanced Flow Meter plate is 0.88. The range for a venturi meter is typically 0.80 to 0.96. 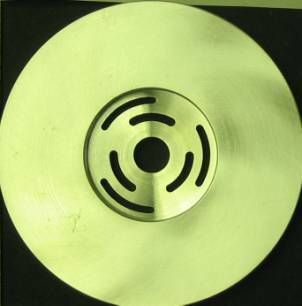 The Cd value for a standard orifice plate is 0.61. These plots also show that certain data on the low end of flow were filtered, due to signal to noise ratio issues at low flow rates. The differential pressure sensors used had a range to thirty (30) PSI. As with all differential pressure sensors, the turn down ratio (range) of these meters is limited. In industry, a turn down of five to one (5 to 1) is common. The sensors used for this testing surpassed this turn down ratio, as they were of high quality. Low flow data values were cut based on signal to noise affects. The approach of using high range differential pressure sensors was to ensure capabilities in the critical (sonic) flow regions of testing. This provided verification of equations and equation applicability under the most severe conditions. Analysis for each test includes the average, deviation, intercept and slope for the discharge coefficients and K values. The slope and intercept are related to the linearity of the plate and the deviation is related to the sensitivity or accuracy of the plate. The higher the average value for the Cd coefficient, the closer the plate approaches an ideal “head” type flow meter. A value of one (1) would indicate ideal. The lower the K factor implies lower permanent pressure loss. A value of zero (0) would indicate no pressure loss across the meter assembly. However, due to impulse momentum effects, when accelerating and decelerating flows, a permanent pressure loss will occur. The ideal limit is a function of the beta factor and typically referenced to the venturi meter permanent pressure loss. Based on the requirements for high linearity and minimum deviation across the flow and beta factor range, the best plate configuration is the inline Balanced Flow Meter. The statistical results for this meter are given in Table 1. Other plate configurations may show a higher Cd coefficient. Due to variation of the Cd coefficient for change in beta factor with other Balanced Flow Meter configurations, test results indicate that the inline Balanced Flow Meter is the best design for industrial applications. For high flow (high beta) applications, the staggered, inline-staggered or iron cross configurations can be utilized. Verification of the Cd and K values is recommended. The following table provides a summary listing of the average and deviation for the Cd and K values for plate configurations and test runs. The flange tap reference is used in this table since this is the most commonly used design and had the most data compared to the throat tap orientation. Table references with empty values indicate that a plate with its associated configuration was not selected for testing. This table may be used to estimate Cd and K values for beta factors not listed. Comparison results for selecting an optimum design and additional testing requirements can also be reviewed with this table. Most notable is the multiple N1-13 N2-23 configuration with Cd values above 0.99. Additional testing should be performed with this design for the high flow requirements related to Marshall Space Flight Center (MSFC) applications. Last, testing to determine the minimum significant pipe disturbance distances upstream and downstream should be conducted. The test facility included the various flow runs that housed the plates (see picture below) and the A+ FlowTek compressor, cooler/dryer, and flow skid system. All testing was performed at NASA/Marshall Space Flight Center (MSFC). MSFC also provided all instrumentation and data logging equipment. Calibration of all instrumentation, sensors, and turbine meter were performed at MSFC. The Balanced Flow Meter Measurement System test stand is comprised of a 1 1/2 inch clear PVC piping, plate mounting flanges, pressure and temperature sensors, and an air-calibrated roto-meter. Monitoring of the data was with Lab View for data acquisition and storage. 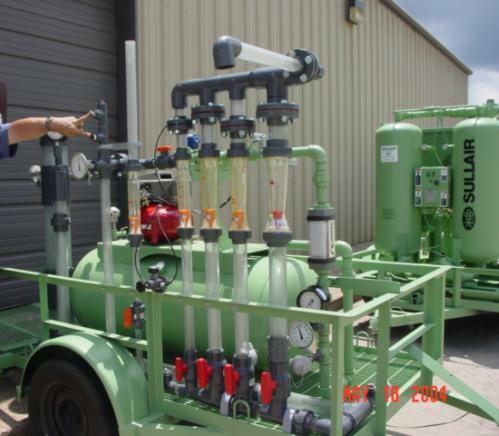 Picture of the flow meter test stand, flow meter skid diagram and the compressor with cooler/dryer system are shown below.